Welcome to the ISCBFM Website! The International Society of Cerebral Blood Flow and Metabolism (ISCBFM) promotes research in cerebral blood flow, cerebral metabolism, and cerebral function in physiological and pathophysiological states. Interests of members of the Society range from the molecular and genomic mechanism of ischemia through clinical investigations of cerebral blood flow and metabolism. ISCBFM is organized and shall be operated exclusively for the purpose of promoting the advancement of education in the science of cerebral blood flow and metabolism throughout the world. Membership in the ISCBFM gains opportunities to build networks with like-minded, multidisciplinary investigators at the forefront of new research concerning cerebral blood flow, metabolism and function. 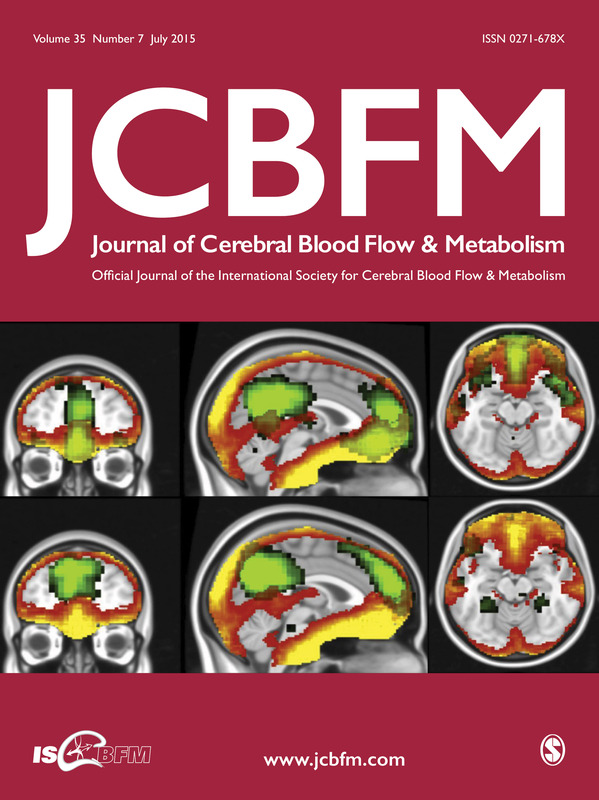 Members receive numerous discounts, such as free digital subscription to the Journal of Cerebral Blood Flow & Metabolism (one of the top journals in neuroscience), reduced page charges and reduced fees for open access manuscripts published in the JCBFM. Student and Scholar members are also eligible to compete for generous travel bursaries to the biennial meetings. See the full list of benefits here. JCBFM stands at the interface between basic and clinical neurovascular research, and features timely and relevant research highlighting experimental, theoretical, and clinical aspects of brain circulation, metabolism and imaging. The journal is relevant to any physician or scientist with an interest in brain function, cerebrovascular disease, cerebral vascular regulation and brain metabolism.